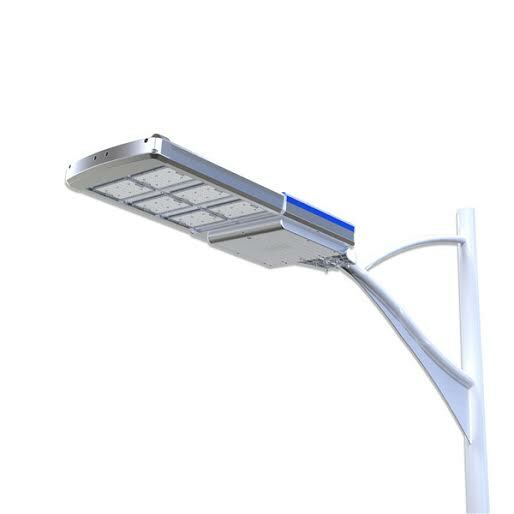 The Oxford40 integrated solar street light is an all in one unit. 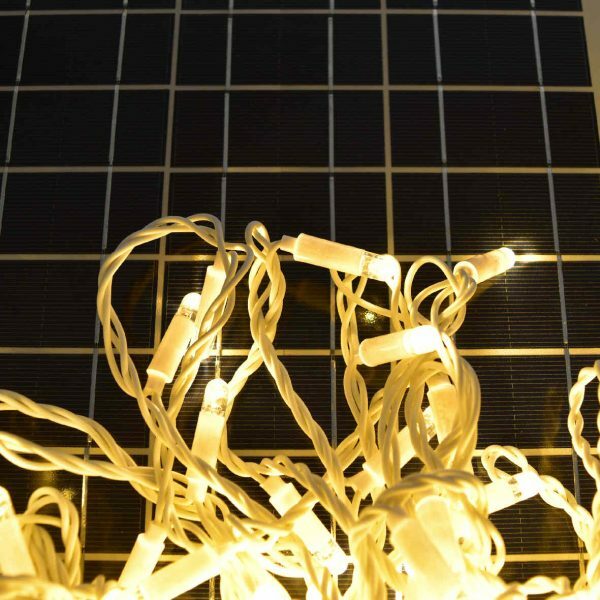 It is able to provide reliable off-grid lighting for up to three consecutive nights on a single charge due to it’s power saving technology. The light unit has a futuristic, yet classic style which will fit into any street or outdoor environment. 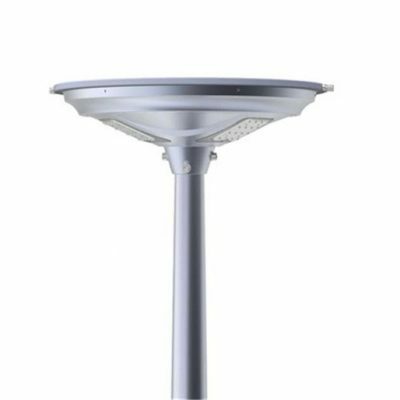 The Oxford40 solar street lamps are all in one units where the light, solar panel and battery are all integrated into one handy compact body. 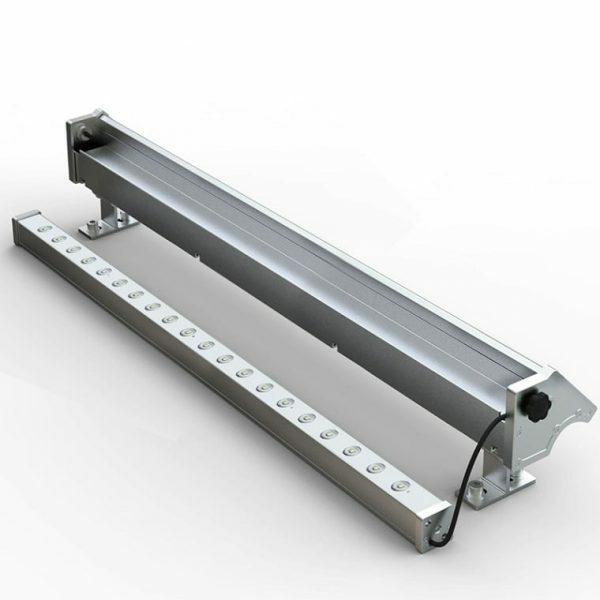 Customers can install this light with ease as there is no configuration or wiring necessary. The light unit has a futuristic, yet classic style which will fit into any street or outdoor environment. 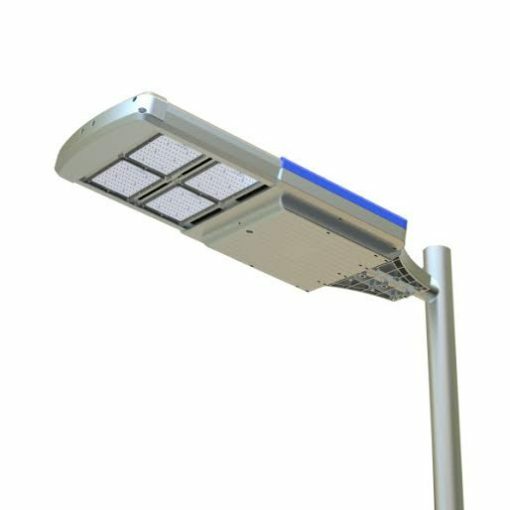 Unlike traditional solar lights, the Oxford40 integrated solar street light is compact and light weight in design which provides significant savings on logistic and installation costs. 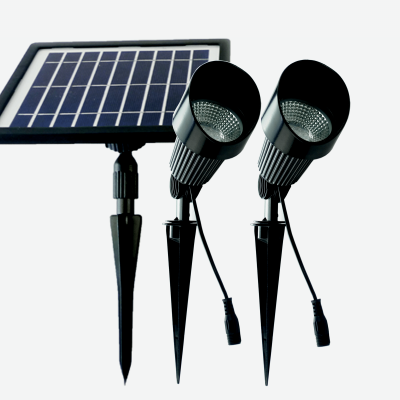 The Oxford40 provides reliable off-grid lighting due to its default dimming mode. These solar street lamps will perform at 4000 lumen for the first 5 hours, thereafter dimming to a more ambient 300 lumen. Once in dimming mode, the PIR sensor function is activated. The PIR function increases the light to 4000 lumen for 30 second bursts when triggered. 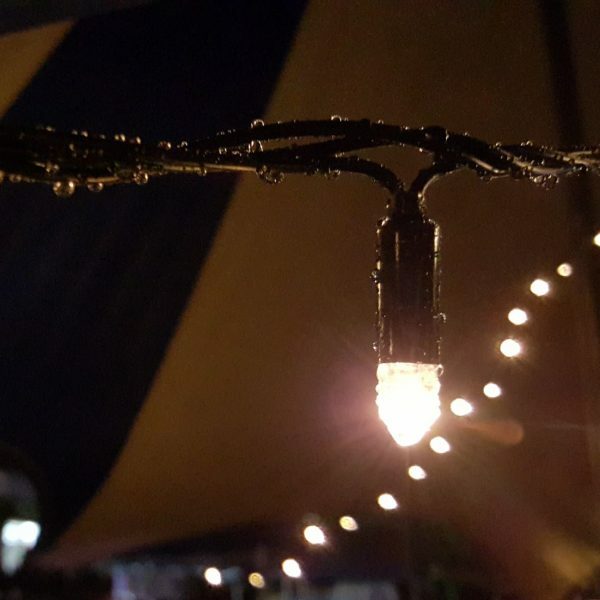 These lights have the ability to provide over three nights lighting during poor (low UV light) conditions due to the large capacity lithium battery. As a result, the reliability and performance of this light is not affected by persistent rain or overcast conditions. 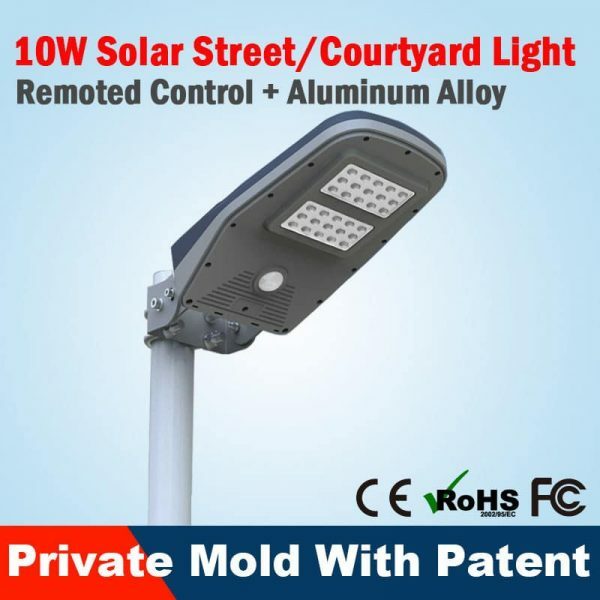 Designed to be mounted on a radial pole arm, the OXFORD range are suitable for courtyards, parks and gardens, streets, bicycle paths, perimeter security, parking lots and other places mains power is not viable or cost effective. The Oxford40 are designed to turn on automatically at dusk and turn off at dawn. 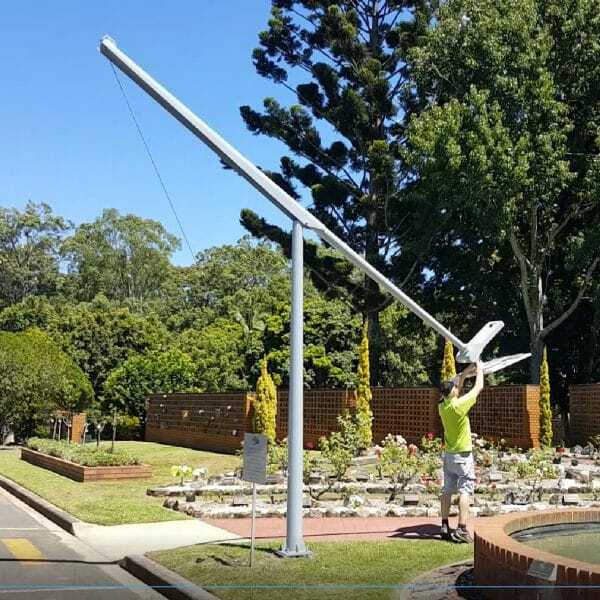 Our lights are independently tested for ‘Distribution Photometry of a Luminaire’ by the Queensland University of Technology. This report is available upon request. Quantity price discounts are available. 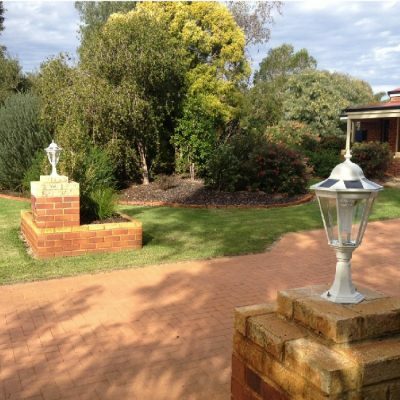 For a more complete package, we also offer poles ranging in height from 5-8m. Prices are subject to project requirements, so please call our friendly staff for more information. After the first five hours of operation each night, the light enters dimming mode to conserve power. 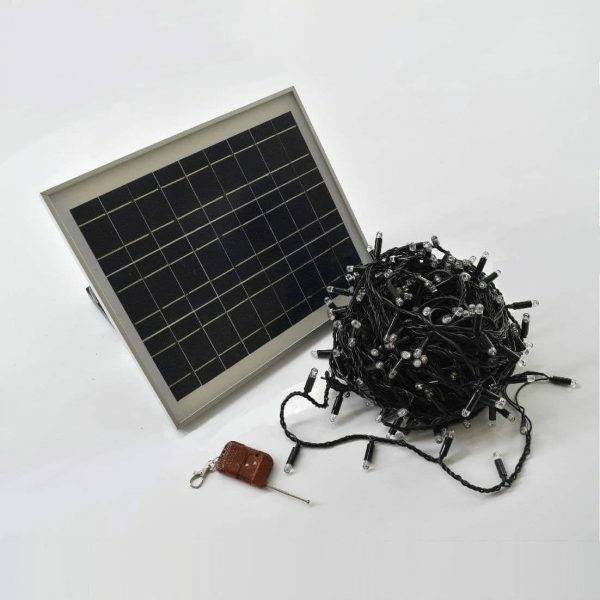 This enables the light to operate up to three consecutive nights on a single charge. The dimming function has the additional benefit of reducing light pollution during low use hours. This function activates once the light has commenced dimming mode. During this period, pedestrian activity triggers the sensor, increasing the light output to 4000 lumen for sufficient time to navigate the area safely. 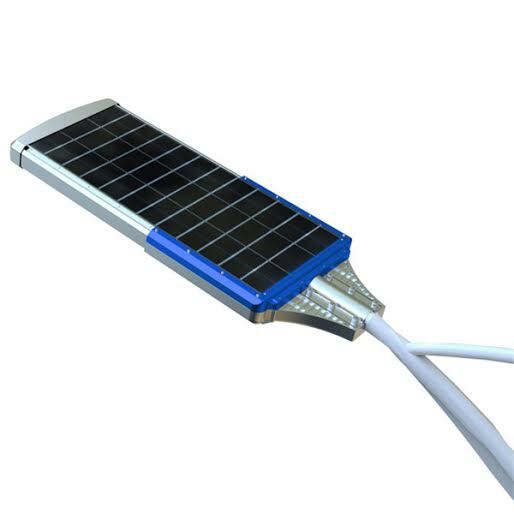 1 x fully integrated solar light with battery, solar magnetic isolation key, pole mount, and instruction booklet.